Have questions about our design services? Need help with arrangements or floral design? Have questions about our lifestyle boutique? 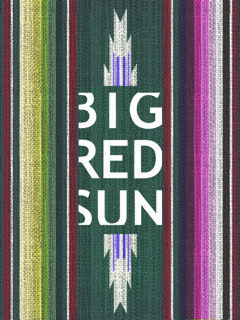 Want to host your next private event or wedding at Big Red Sun? Use the form below to tell us about your inquiry, and we’ll get back to you as soon as possible! Please be as detailed as possible - include what you need service for, along with any specific details or references, and share with us what you want to achieve. You may also email or call us to make an appointment. Our general response time is one business day.